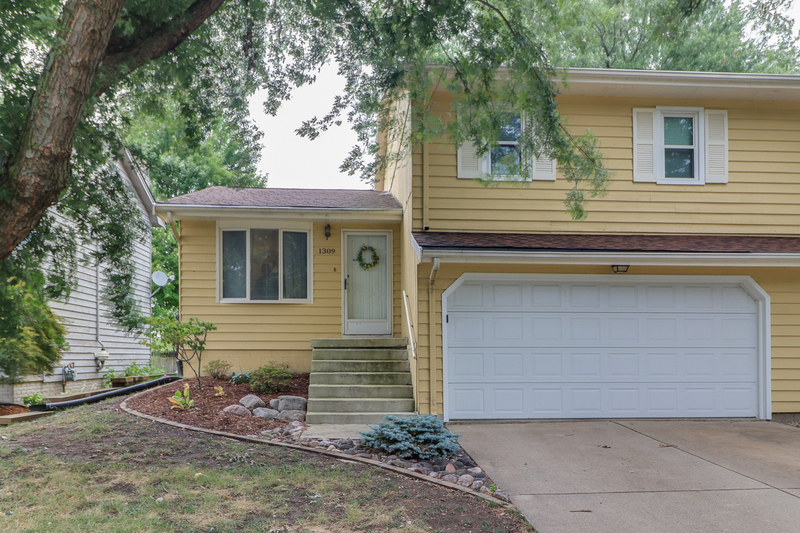 1309 Bancroft Dr. Bloomington, IL 61704 – UNDER CONTRACT! Move-in Ready Tri-Level in Hillcrest subdivision! Great location with short distance to restaurants, Adlai Stevenson Elementary school, shopping, and more. Enjoy all the space that the two family room’s have to offer! Eat-in kitchen with access to back deck and fenced in yard. All three bedrooms on top level. Master bedroom has private access to full bath. Attached two car garage. New interior paint 2018, New roof 2015, Half Bath flooring 2018, and Full bath tub 2018. Come take a look!